The tasting of virgin olive oil is mandatory before being labeled. This is the determining factor on whether or not it is called extra virgin. This test is completely objetive. 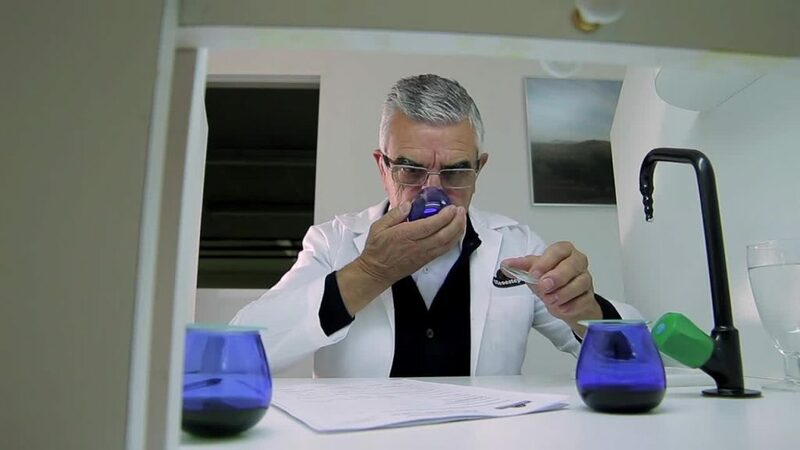 The sensory taste test is regulated by the rules of the IOC (International Olive Oil Council) through an extensive manual with specific technical requirements in the room where it takes place, and also the material used in the evaluation of the oil. The taste testers that make up the panel are experts and have been prepared to detect if any virgin olive oil deserves the category of extra or not. If the oil is not deemed worthy, it is either categorized as Virgin or Lampant. To be a taste tester, one must have a very developed palette and also be able to recall, with ease, the various positive attributes as well as potential defects. Just how police dogs are trained to smell for drugs and bombs, taste panel members are trained to detect a very specific set of defects. This is a completely OBJECTIVE test, and the only way to be able to test for a possible defect. 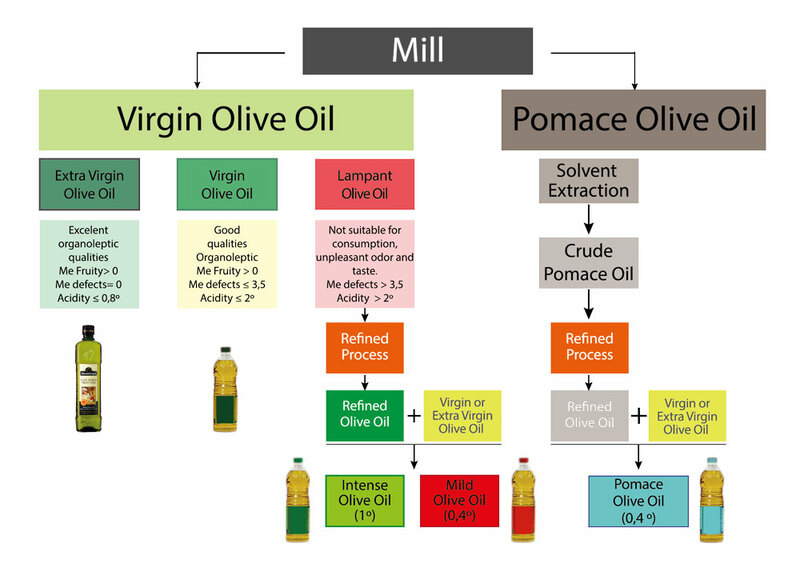 The following describes the various categories of olive oil. Oleoestepa exclusivley sells the highest tier of the three grades: extra virgin olive oil. Fatty Free Acidity less than .8%. Other chemical requirements under the established limits., These are oils with a positive fruitiness and no defect. Fatty Free Acidity less than 2%.) These are oils with positive fruitiness but also a minor defect in either taste or smell. These are oils that because of their defective properties, should not be consumed as is. These oils are sent to the refinery to be turned into a tasteless, orderless, colorless fat. Made up of a mixture of refined olive oils and virgin olive oils. There are various options such as intense or light flavors, depending on the amount of virgin olive oil added.